Last week I attended Alt Summit NYC and had an amazing time meeting new bloggers, listening to inspiring speakers and touring the Martha Stewart offices. I don't feel I can do justice with words (Sarah's recap is tough to beat!) so here are some pretty pictures from a very memorable day. I highly recommend going to Alt if you can finagle a ticket! 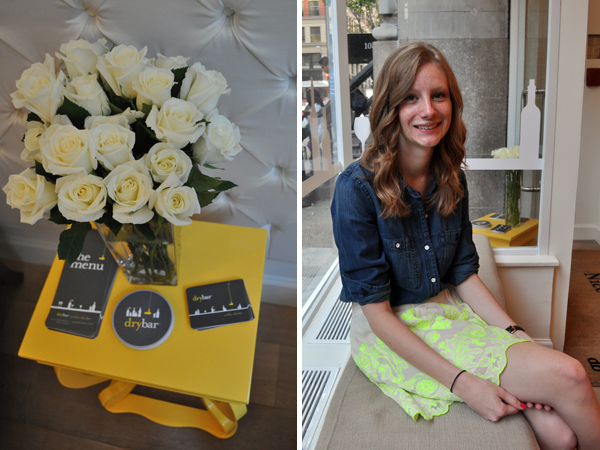 The first stop of the day was Drybar with Sarah and Sarah. It was an excellent, relaxing way to start off the day. And then Martha showed up (cue twitter + instagram eruption).